Boat Linssen Grand Sturdy 25.9 sed. named Lilly Marleen (Sa) has been produced in 2010. 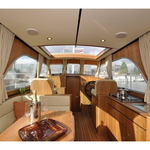 We offer this boat from base Kressbronn in the region close to Inland. Lilly Marleen (Sa) is registered for 4 passengers. Layout of the sailboat is 4. 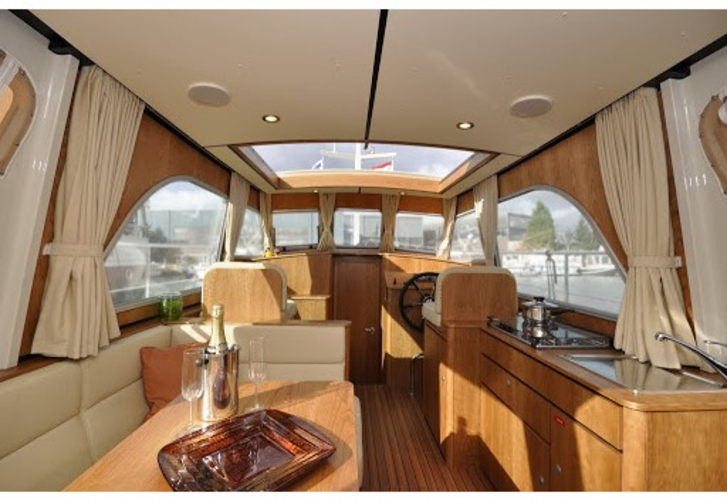 Linssen Grand Sturdy 25.9 sed. Lilly Marleen (Sa) has 1 cabins. For guests disposal there are 1 bathrooms. You can fill the diesel tank with 100.00 l l. and in water container it goes even 100.00 l liters. With motor 33 hp Lilly Marleen (Sa) can navigate really fast. Lilly Marleen (Sa) is 8.20 meters long and 3.15 m wide. Depth is 0.90 m. Use the search engine for search for more boats right here: Motorboats Kressbronn. Nonrefundable deposit is at the level of 1000.00 EUR. 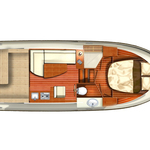 Choose our offer and spend great time on the deck of Lilly Marleen (Sa). This Linssen Grand Sturdy 25.9 sed. from Kressbronn from Germany Find about by clicking on this link: Motorboats Germany.